Since the 1980s, Take 6 has aimed for new heights in a cappella singing and they’ve rarely missed the mark. For the group’s followers, who have come to expect outstanding harmonies and musicianship, great individual vocal talent and arrangements, The Standard will not disappoint. 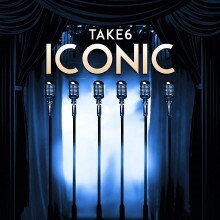 Through various personal incarnations over the years, Take 6 has performed a mixture of gospel, R&B, popular music, and jazz. The Standard follows this format but features five jazz standards along with the usual eclectic mix of musical genres and a host of exceptional guest performances to boot. 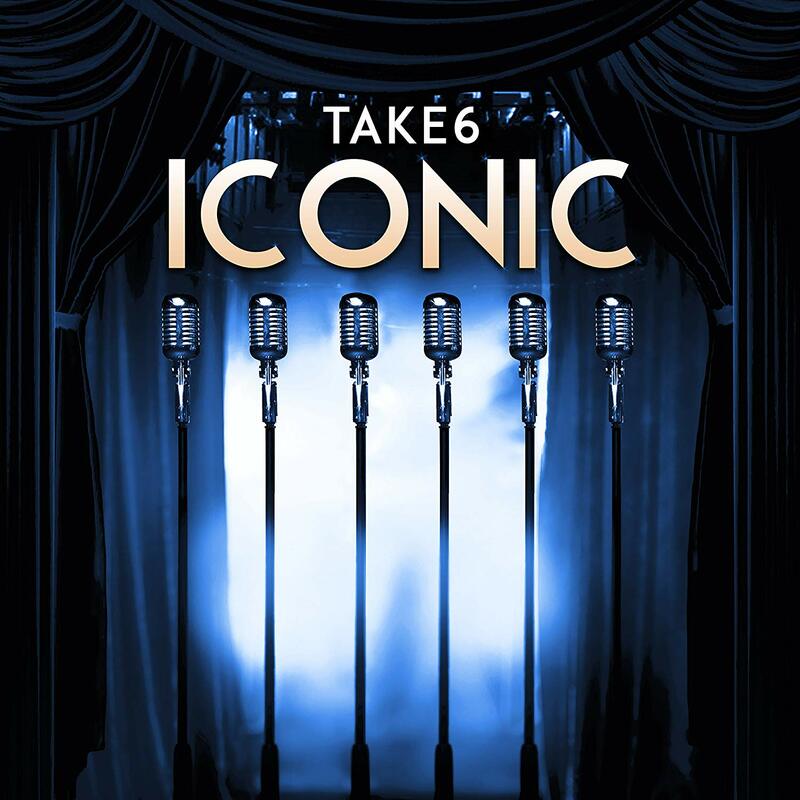 The core six members of the group are featured on six (mostly gospel) selections, performing in their characteristic tight harmonies and with almost unfathomable musical meticulousness. The vocal arrangements by lead singer, Mark Kibble are an important part of the group’s successful sound, blending colors and rhythm. In particular, Quincy Jones’s “Grace” (recorded twice in a “pre-prise” and an extended version) stands out for its distinctive smooth and soulful appeal. The addition of Ms. Frazier (who is assisted by jazz trumpeter Roy Hargrove) in particular is a great discovery. Frazier’s voice squeezes every bit of emotion out of her feature number and then some, rendering the song anew. This may be the singer’s premier to the mainstream but it certainly won’t be her final hurrah. 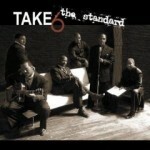 Whether you favor jazz, gospel, R&B or just good music, The Standard is a performance not to be missed. Editor’s note: As you may have heard, The Standard was recently nominated for 3 Grammy Awards: Best Gospel Performance for “Shall We Gather At The River;” Best Instrumental Arrangement Accompanying Vocalist(s) for “Grace” (arranged by Take 6’s Cendric Dent); and Best Jazz Instrumental Solo for “Seven Steps To Heaven.” Want to know Cedric Dent’s favorite Christmas albums? Check out his latest blog entry here.